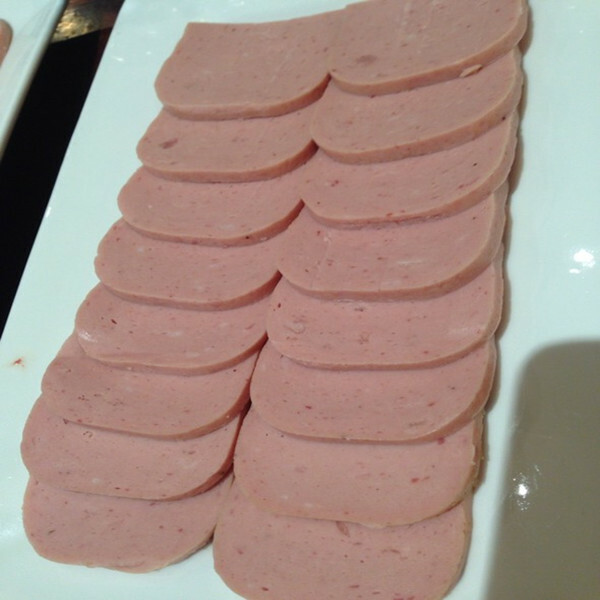 We offer all kinds of canned meat: pork luncheon meat, canned beef luncheon meat brands, Corned Beef, Beef Luncheon meat 340g, halal chicken luncheon meat, 397g HALAL Canned Meat for Brazil, HALAL Canned Meat for Brazil, Canned Meat Brazil 198g, Canned lamb Meat 198g, 340g Luncheon Meat lamb, HALAL Canned Meat for Africa with high quality and good price for your choice. There are Canned Luncheon Meat Yoli brands. Looking for ideal Canned Lamb Meat 198g Manufacturer & supplier ? We have a wide selection at great prices to help you get creative. All the 340g Luncheon Meat Lamb are quality guaranteed. 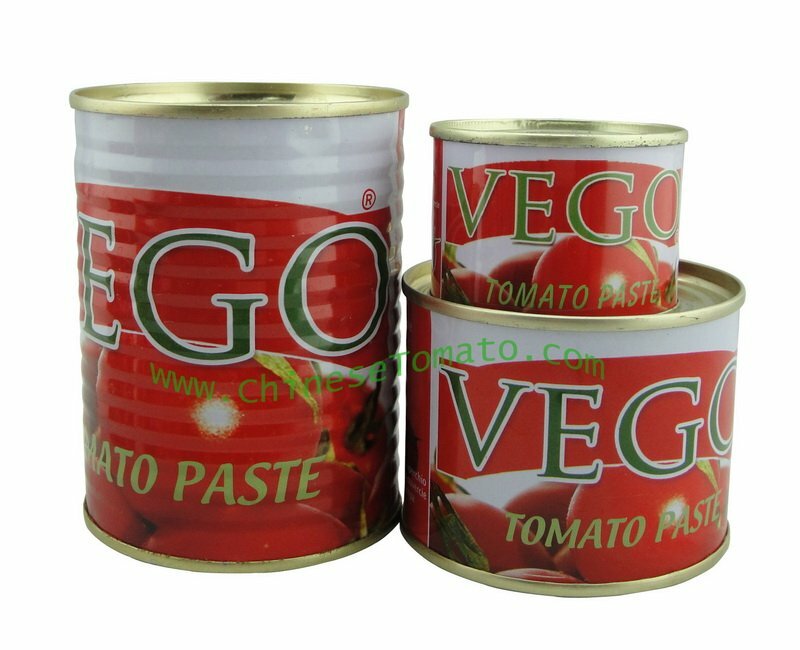 We are China Origin Factory of Lamb Canned Meat for Africa. If you have any question, please feel free to contact us.